EMSC's Own Erin Gilroy Enjoys USYNT Success! 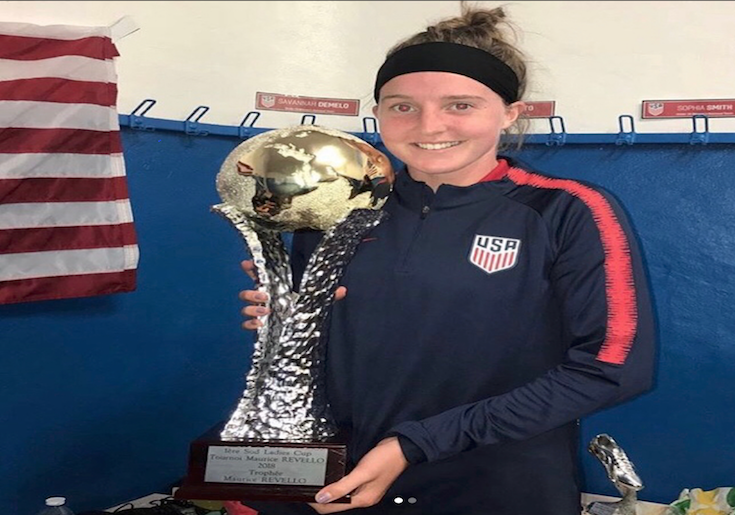 Congrats to former East Meadow SC player Erin Gilroy who scored the winning goal in the 70th minute for the U20 US Women’s National Team defeating France in the Toulon Tournament. We are so very proud of Erin, who is a home grown East Meadow SC talent, wishing you continued succes! Erin is currently at camp with the U'20 Women's National team preparing for the U-20 FIFA Women's World Cup in Late Juley 2018.